Its FRIDAY! 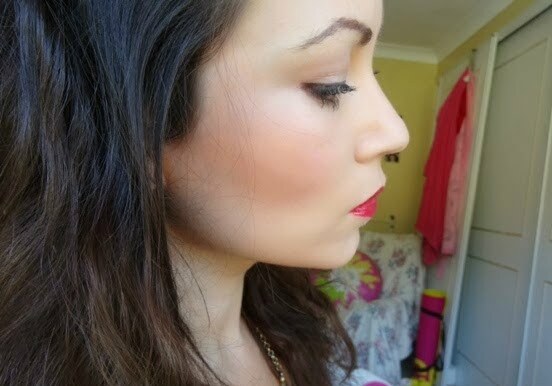 which not only means the end of the weekend, but also a Friday favourites post! Today I have gone for something a little different. Imperial Leather products are ones that have been present in my family for a very very long time, with my Grandparents devote users of the bar soap. Therefore, I have always trusted them to provide great scented soap that will also cater to my sensitive skin. Before I came back to uni in September, I was looking for a shower gel to take back with me. 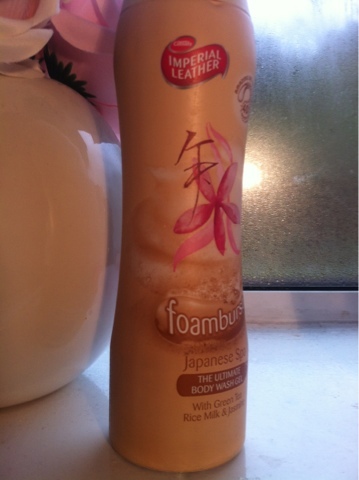 I was with my Mum at the time who said she uses the "Imperial Leather foam stuff". I was intriguided by this, and found it straight away amongst the other soapy goodies! I kept it packed away with all my other belongings to move down to Brighton again so I didnt touch it for a couple more weeks, and actually forgot about it! Anyone who has used this before will understand what I am about to say. When you use this soap it as if out of nowhere you are covered in a large foamy sweet smelling mass. It is amazing, and trust me, a little goes a very very long way! A great thing about this is that it doesn't dry your skin out. It retains moisture and leaves your skin feeling very soft. Another is the scent, most shower gels I know have a very strong over powering scent that doesn't manage to stay on the skin. This however, has a lovely almost orientally floral scent that on first sniff isn't overpowering but remains on the skin for a long time after. I would definately reccomend this body wash gel. 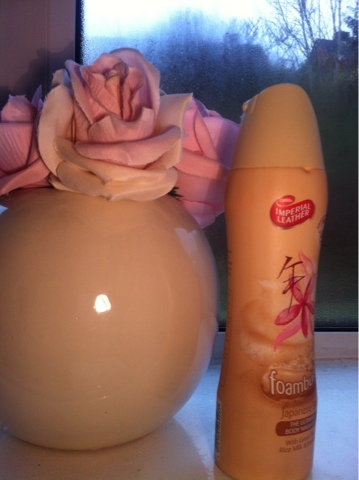 Even if only for the shower foamy delisheshness experience!